Mr Tristan Barton is a Consultant Orthopaedic surgeon at Circle Bath Hospital. Mr Barton specialises in all aspects of foot and ankle surgery including complex hindfoot reconstruction, arthroscopic (keyhole) surgery, and forefoot reconstruction including bunion surgery. He has a specialist interest in sports injuries of the lower limb. 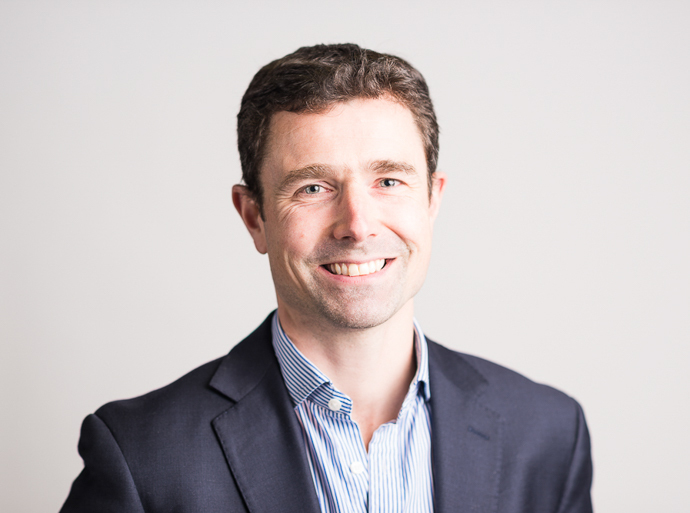 Mr Barton qualified from Birmingham University Medical School in 1999 and completed his specialist Orthopaedic training in the Bristol and Bath region. Following completion of his formal training, he undertook advanced Fellowship training in Baltimore, Sydney, and Bristol. During this time, he had the opportunity to work with and learn from internationally renowned Foot and Ankle Surgeons around the world. Mr Barton has a strong interest in medical education and is involved in the training of junior Orthopaedic surgeons in Bath. In addition, he is a member of an international educational task force for foot and ankle surgery. Mr Barton is married to a local GP and has three sons. He is a keen tennis player and spends his weekends in muddy fields coaching and refereeing his sons' football and rugby teams. He owns a dog and four chickens.